People are living longer and many are staying on the job long past the traditional retirement age of 65. But when Bankrate recently surveyed millennials, the generation between the ages of 18 and 37, it found a group of Americans planning on retiring early, not later. When asked when they would like to retire, the average millennial said age 61. The earliest Americans can start drawing Social Security is age 62. There are plenty of people who retire early, but they generally have won the lottery or have saved a lot of money during their working years. But as we reported in March, there is a rather large disconnect between millennials' goals and their preparations to reach those goals. A report by the National Institute on Retirement Security (NIRS) found that about 66 percent of people between the ages of 21 and 32 haven’t even put the first dollar toward their retirement fund. The report is based on Census data collected in 2014. Jennifer Erin Brown, manager of research for NIRS, says many millennials never got into the savings habit because of the “harsh economic landscape” they encountered when they first entered the workforce. In the years between 2008 and 2012, it was hard enough to find a job, especially one that paid enough to meet expenses and have money left over for savings. A 2015 survey suggests there should be no generational finger-pointing when it comes to how well or poorly we manage our money for the future. Financial Finesse, a company running financial wellness programs in the workplace, suggests people of all ages need to be doing a better job of savings. The company studies financial priorities and vulnerabilities of millennials, generation X, and baby boomers. It says different circumstances may be causing them pain, but members of all three generations appear to have money problems. Saving money starts with a goal. 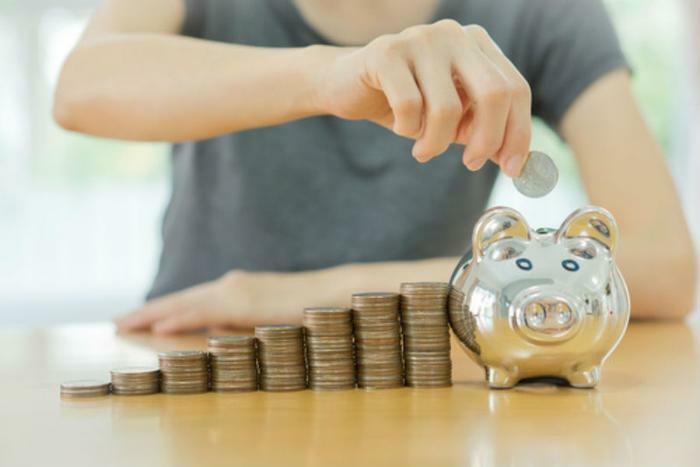 Ideally, you should plan on at least two savings accounts -- one to meet emergency expenses and another for your financial goal, such as saving for retirement. Planning to save is one thing, of course, and actually doing it is another. According to America Saves, a non-profit organization that encourages consumers to save for the future, making a budget and sticking to it is a critical element of a successful savings plan. The group suggests 10 ways to save, even on a tight budget. If your employer offers a 401(k) retirement plan at work, have a portion of your paycheck go into the account each month. If your employer matches your contribution, by all means take advantage of that since it's free money.